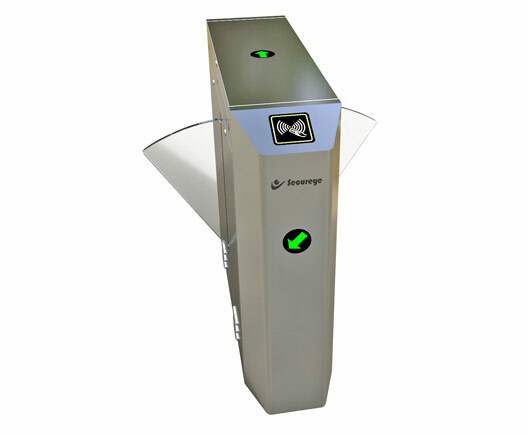 Whether security is your priority or you need to monitor and manage movement of visitors and personnel – Haritha Technologies flap barriers can do the job. We are leading suppliers of Flap Barriers in Hyderabad. 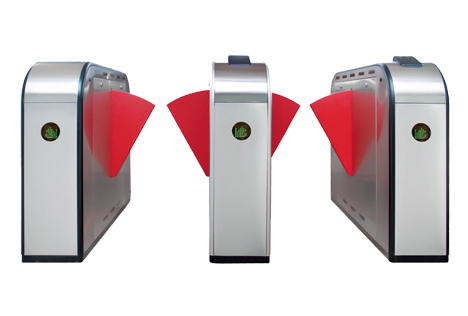 Flap barrier is an intelligent access control equipment of the company after many years of careful research & development and production, and is a high-tech product mainly for intelligent management of pedestrian passage. 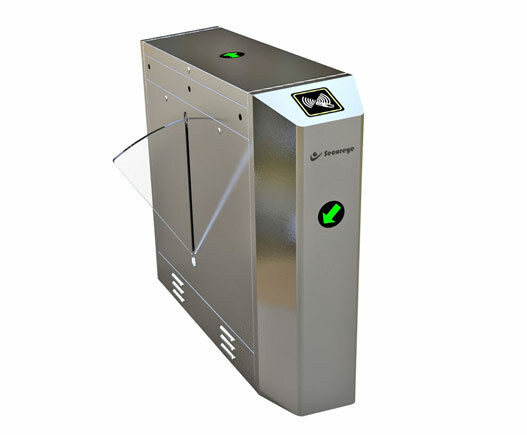 It integrates machinery, electronics, microprocessor control and various identity.We deal with single lane flap barriers in Hyderabad.Bidirectional Flap barriers in Hyderabad.